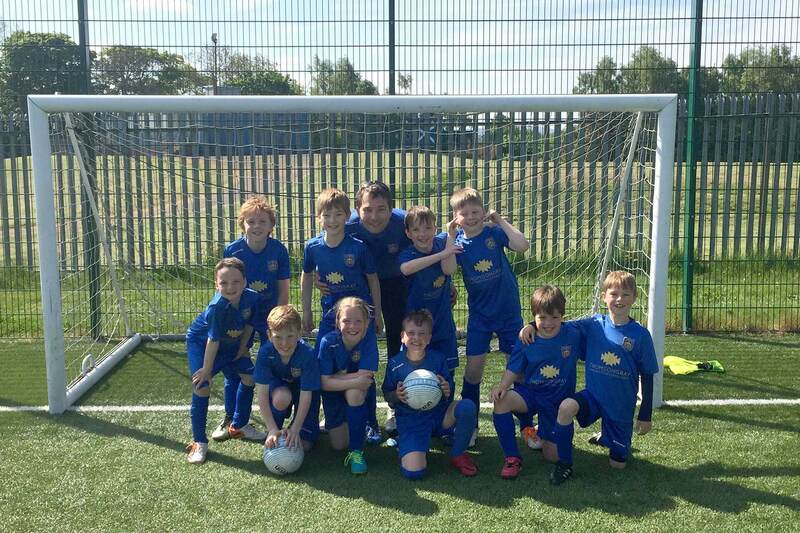 Last year we were delighted to confirm that we would be kit sponsors for Kirkliston Primary P4 School football team for season 2017/2018. Supporting local youth teams is central to our belief in CSR and the importance of giving back to the communities we work in. 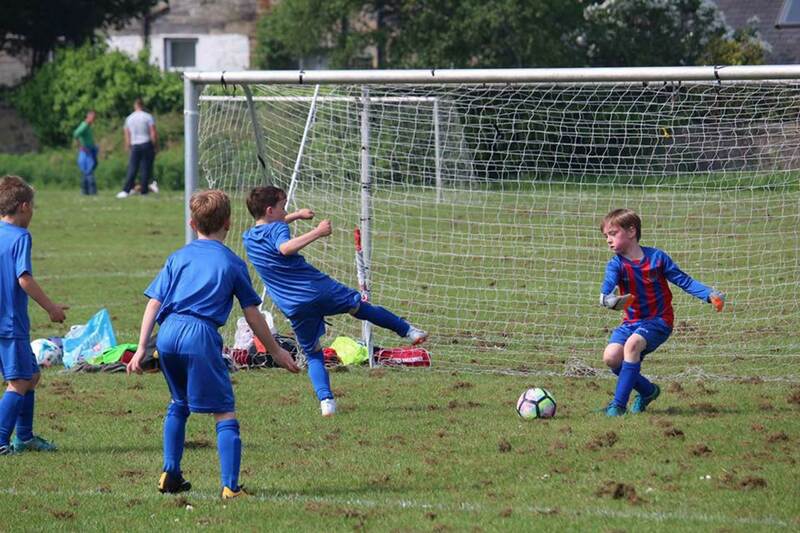 We are pleased to report that the school football team were unbeaten for the season after playing a variety of different primary schools in the Edinburgh area. 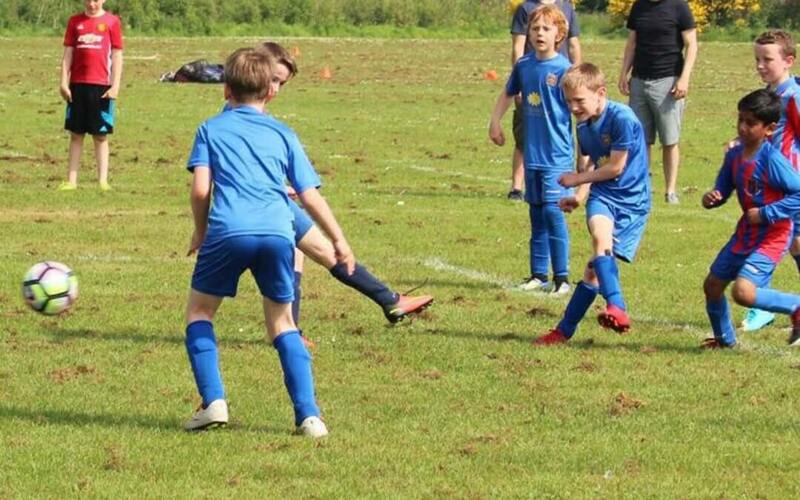 The season highlights included a dramatic 7-6 win at home despite being 1-5 down at halftime and ended in a football festival at Wardie played in a total mix of weather conditions. Stuart Gray, Managing Director commented ‘The kids really enjoy their football and take pride in representing the school. It is a real tribute to the team that they have remained undefeated over the course of the season. We look forward to continuing our support of the team next season’.